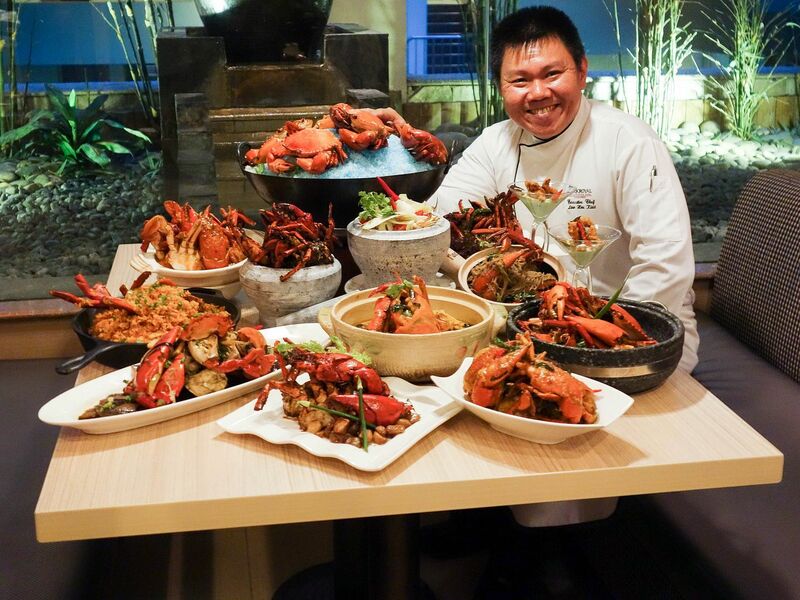 Executive Chef Low Hoe Kiat with his crab creations. One can expect classic favourites like the Authentic Singapore Chilli Crab, Salted Egg Yolk and Butter Crab and the Black Pepper Crab. Also, Chef Low has conjured up some ingenious new creations like the Slow-braised Pumpkin Crab in Claypot, Baby Crab Salad with Green Mango and Steamed Marinated Spicy Crab with Light Sauce which I’m sure that all would appeal to anyone’s liking. 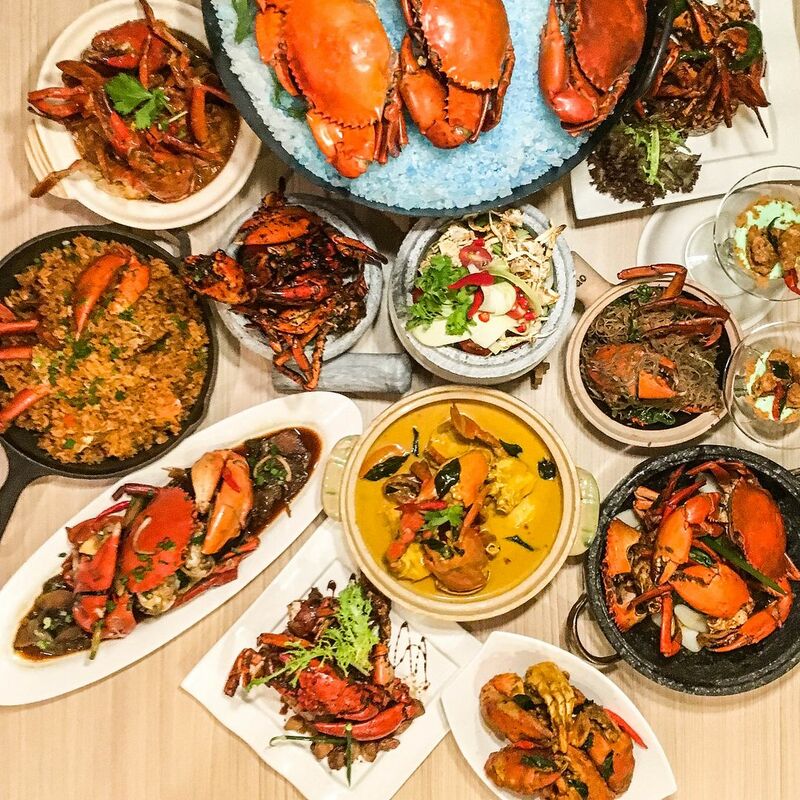 My favourites are the Slow-braised Pumpkin Crab in Claypot, the Salted Egg Yolk and Butter Crab, Black Pepper Crab, Braised Bee Hoon Crab, the Rock Salt-crusted Crab and an unlisted Soft-shell Crab with Chicken Floss. As you can tell, I had a hard time choosing which one was my ultimate favourite because they were all so, so good. 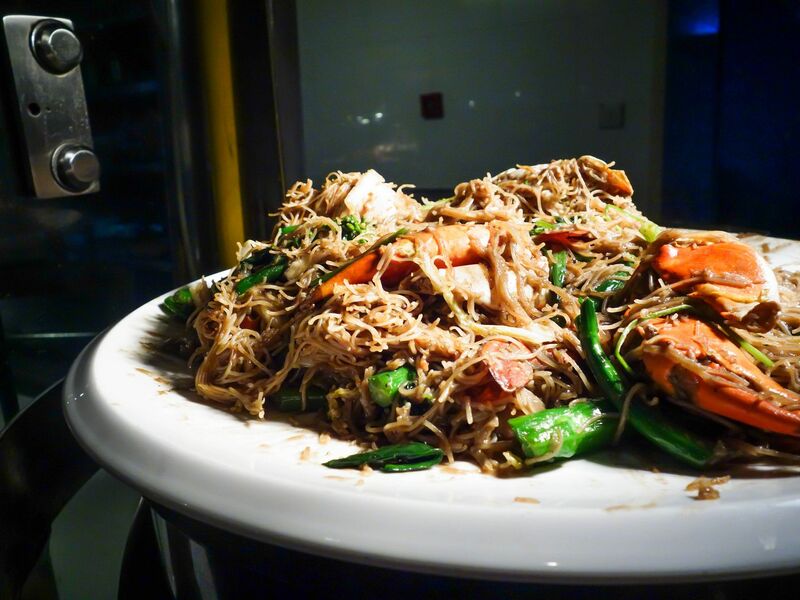 The Braised Bee Hoon Crab which was a crowd pleaser. 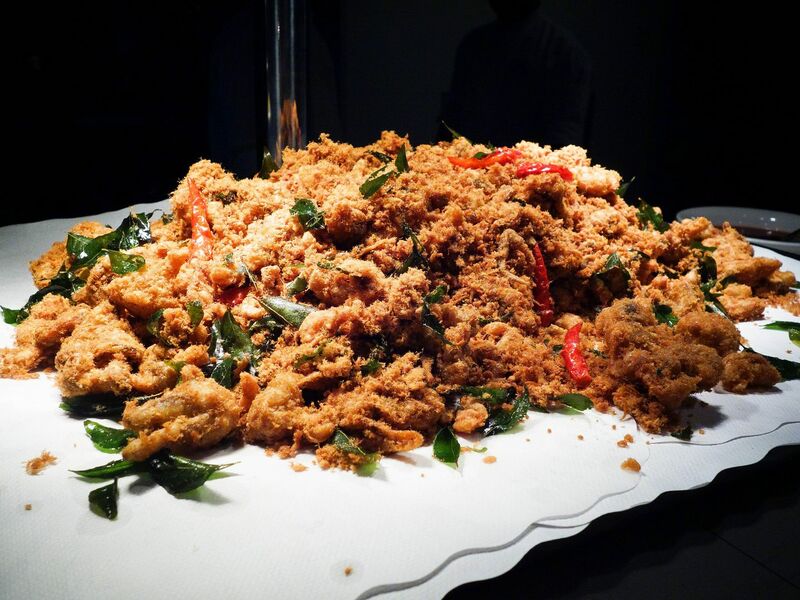 The super addictive Soft-shell Crab with Chicken Floss. Well, the beauty of a buffet is that whether you have few or many favourites, you can just keep feasting on whatever you like. 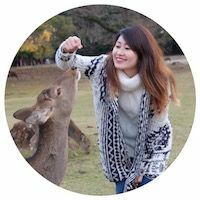 I hope you will discover your own favourites as well. I have to make a special mention of the Pumpkin Crab in Claypot because it’s so unique and probably something you haven’t tried before. 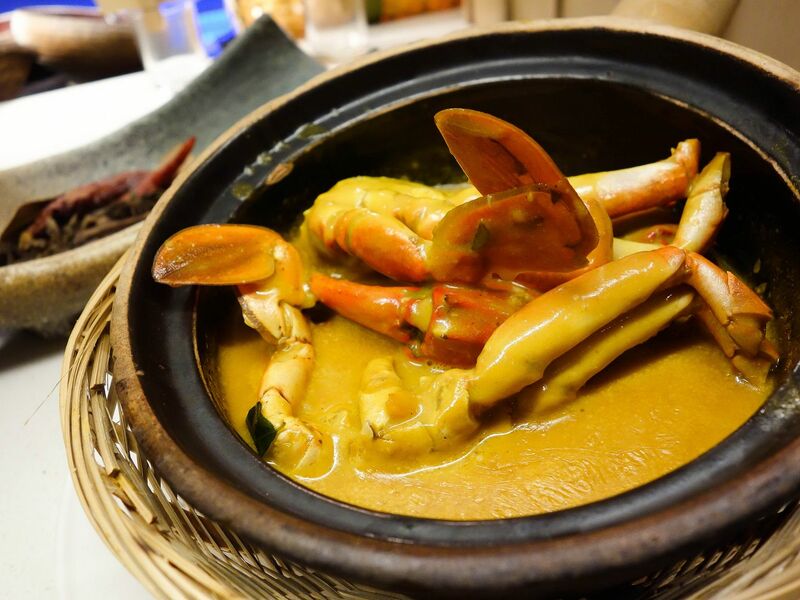 It is a whole crab served in a claypot drenched in steaming hot pumpkin sauce. The thick and creamy pumpkin sauce isn’t sweet like cream of pumpkin soup but pleasantly salty and savoury which makes it so finger licking good. It may sound pretty strange but trust me, it’s really good! 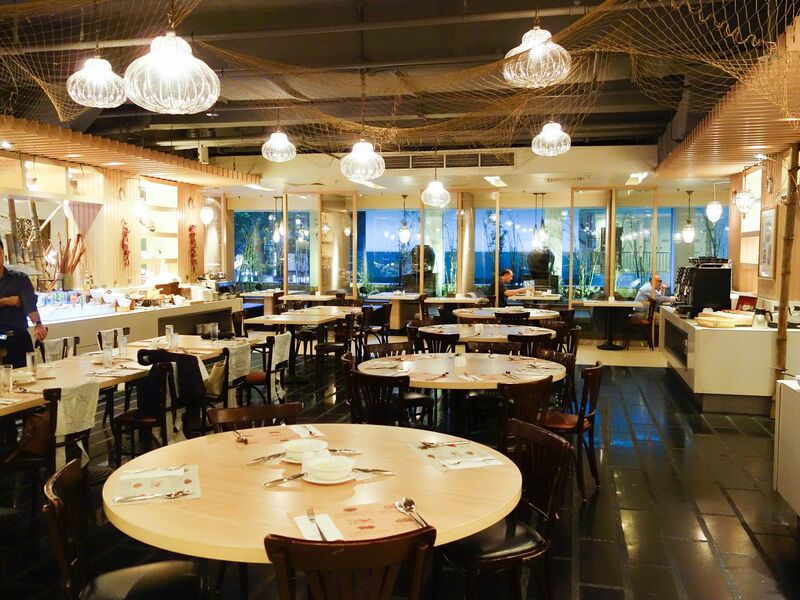 There’s a huge assortment of dishes other than crab for you to savour! 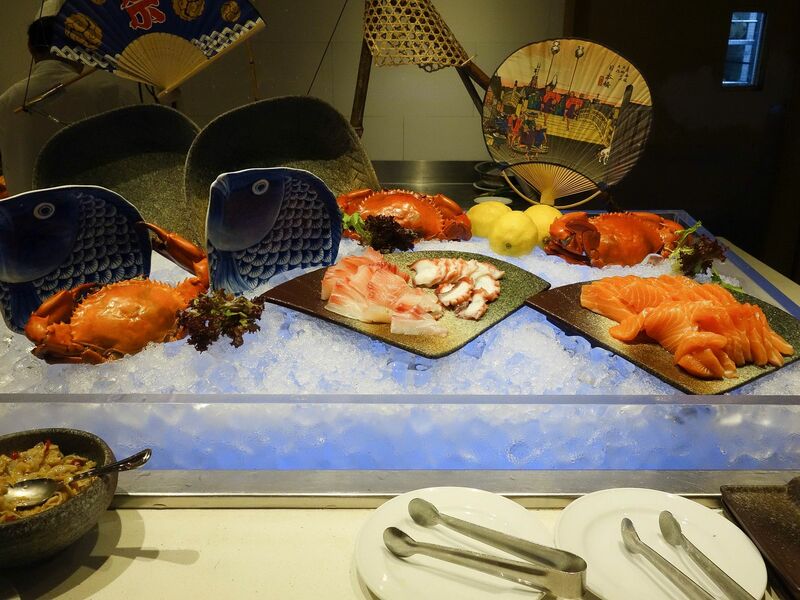 In addition to all the crab, the Battle of the Crabs Buffet also comprises a huge selection of dishes! I was seriously impressed with the sheer variety of food without there being any compromise in quality. 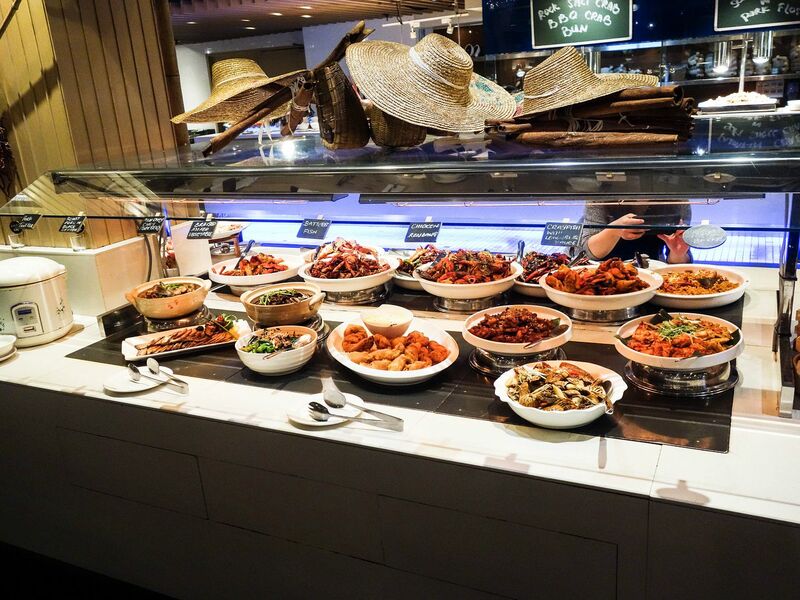 Patrons can try other menu items such as salads, pork trotters, roast pork with black pepper, black mussels, scallops, cheese platters, teochew porridge, crayfish with lemongrass, fried battered fish, chicken rendang and the list goes on and on. There’s a Japanese bar which serves fresh sashimi and sushi which I just couldn’t keep myself from. 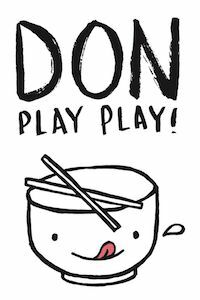 Also, a dessert bar that has ice-creams with toppings, fruits, fondue fountain, DIY ice-kacang, durian pudding with glutinous rice and muah chee! There’s absolutely something for everyone at Spice Brasserie! Whoa. If you are a UOB, DBS and Maybank credit/debit card holder, it’s a mere $60 for unlimited crabs in twelve different mouth-watering flavours. When one goes to other restaurants or coffee shops, he or she is usually made to order at least 1kg of crabs. They charge $60 for a 700g crab which means that customers have to buy two 700g crabs to meet the minimum of 1kg! So that’s $120 just for two crabs! This is probably one of the most value-for-money buffets ever in Singapore so do try it before it’s too late!